In the symphony of echoes that make up our nation’s history, those of our African-Canadian populations are far too seldom heard. 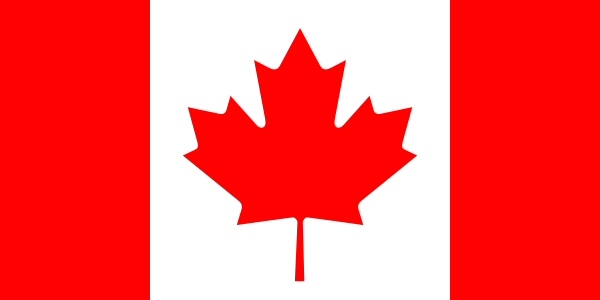 They had a hand in early exploration, helped found and build many of our earliest settlements, and flourished as Canadians. In February, to mark Black History Month, Canada Post will honour two pioneering figures with a set of commemorative stamps. Abraham Doras Shadd was born in 1801 in Mill Creek Hundred, Delaware. Though a free-born and prosperous shoemaker, he devoted his life to the abolitionist movement. Shadd protested racism at countless abolitionist meetings and played a major role in the Underground Railroad, a secret route through which slaves were guided to freedom in Canada. As “stationmaster” and “conductor” for the Railroad, he provided escaping refugees with food, shelter, clothing and guidance. In 1851, Shadd and his family moved to southern Ontario’s North Buxton area, where they joined many of those he guided to freedom. He was the first Black person to serve in Canadian public office when he was elected to the Council of Raleigh, Ontario, in 1859. Rosemary Brown (née Wedderburn) was born in Jamaica on June 17, 1930. Though nearly a century had passed since Abraham Shadd first set foot on Canadian soil, skin colour remained an opportunity barrier for the country’s Black populations when Brown arrived in 1950 to study at Montreal’s McGill University. Brown fought for her rights and those of other women and minorities throughout her trailblazing career as an activist, feminist, opponent of racism, and champion of human rights. Brown became the first Black woman elected to public office in Canada when she was elected as a Member of the Legislative Assembly (MLA) in the British Columbia legislature in 1972. She also ran for the leadership of the federal New Democratic Party (NDP), making her the first woman to run for the leadership of a Canadian federal political party. This stamp set features original illustrations of these two figures. 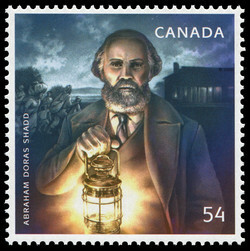 “Through illustration, we were able to broaden the creative spectrum, bringing together a wealth of imagery to tell Shadd and Brown’s remarkable stories,” explains designer Lara Minja of Lime Design Inc. “We brought these figures to life by placing them in the scenes within which they tread new ground and inspired change.” On one stamp, Abraham Shadd is shown in the foreground holding a lantern, with refugee slaves headed towards shelter in the background. On the other stamp, Rosemary Brown stands before the B.C. Legislative Building. To learn more about the stories, experiences and accomplishments of African-Canadians, visit www.blackhistorycanada.ca. Design: Lara Minja (Lime Design). Illustration: Suzanne Duranceau. Canada Post Corporation. Canada's Stamp Details, Vol. 18, No. 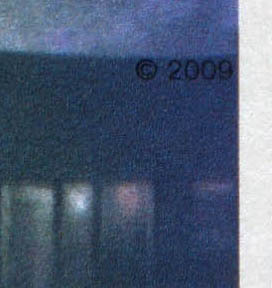 1, 2009, p. 18-19.